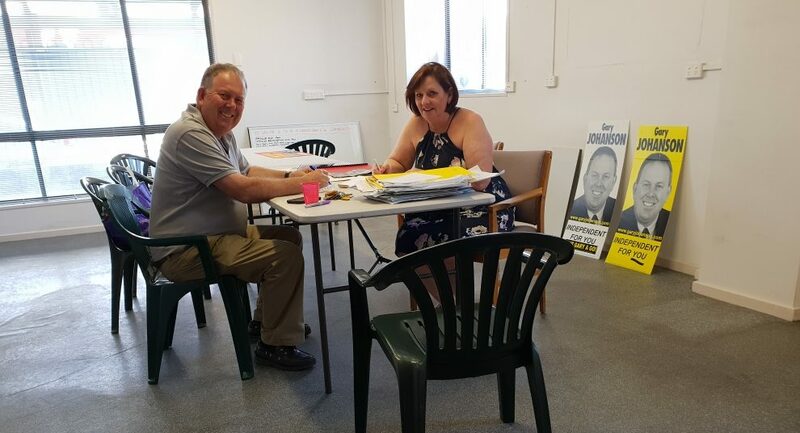 A crowded field of candidates will seek to wrest the inner-northern seat of Enfield from Labor’s grasp at next month’s by-election, with another independent set to enter the fray. 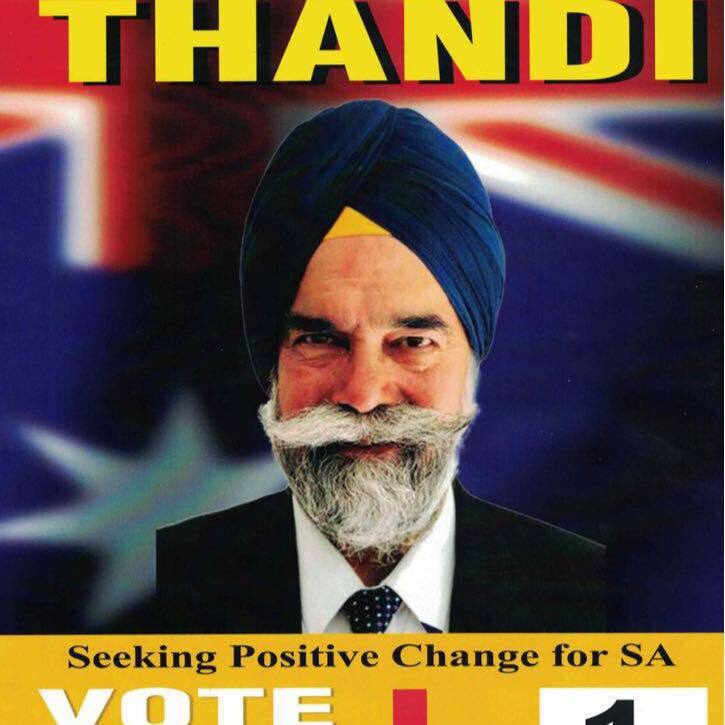 Amrik Singh Thandi, a taxi driver, industry spokesman and prominent member of the Sikh community, confirmed to InDaily that he would run as an independent, after a Legislative Council tilt last year at which he netted a respectable 4800 votes – more than the higher-profile John Darley-backed Advance SA. Thandi said he wanted to provide an “independent voice for the whole community”. He said he would campaign on a range of issues, citing both statewide concerns such as a balanced budget and local issues such as the need for traffic lights on the corner of Fosters Rd and North East Rd, where “a lot of people complain to me they can’t turn right”. He also expressed support for the group of Liberal rebels who crossed the floor late last year to protest a lack of veto rights for farmers over mining exploration on their land, calling the protest “brave”. “If I was there, I’d be opposing that as well,” he said. He has spoken out in the past about violence against taxi drivers, falling victim to an attack himself late last year. Thandi is the second member of the area’s prominent Indian community to nominate as a candidate, after Liberal Party member Saru Rana announced her candidacy as an independent Liberal last week. Thandi conceded his candidacy would split that community’s vote “big time”, but insisted that was not the purpose of his candidacy. “I’ve never been a member of any political party [and] I’m not a Liberal or Labor candidate,” he said. However, major party sources argue the electoral significance of the Indian community vote is overstated, with fewer than 1100 people of Indian descent on the electoral roll, out of more than 25,300 voters in the electorate. High-profile former Port Adelaide Enfield mayor Gary Johanson is also running for Enfield. While Labor sources expect to retain the seat – which fell vacant after the retirement of former Attorney-General and Deputy Premier John Rau – a high protest vote could cause prompt some anxiety within the ALP. But both Johanson and Rana said it was too early to consider preferences deals. “I have people who are busy letter-boxing, and that’s where I’m focussing at the moment,” Rana said today. The Greens have also confirmed their candidates in both Enfield and Cheltenham, former Premier Jay Weatherill’s former Portside seat, where Left-faction nominee Joe Szakacs is expected to win comfortably. 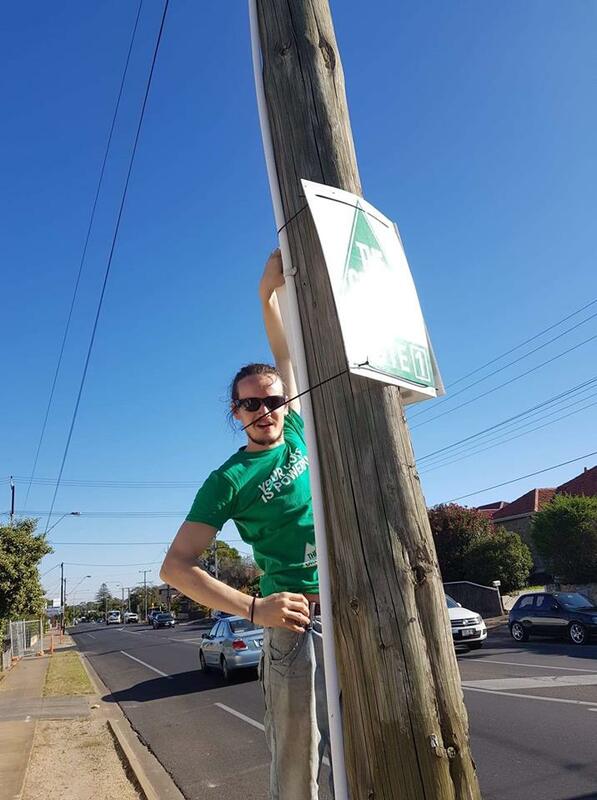 Blair Athol resident Sebastian Konyn, a horticulture student with an honours degree in gender studies and social analysis, will represent the party in Enfield. “I believe that people in SA are increasingly ready for a new type of politics and the Greens are the only party with a bold vision for change that is capable of addressing the social, economic and environmental issues we’re facing,” he said in a statement. The Greens’ Cheltenham candidate from last year’s state election, Steffi Medrow, returns for another tilt after garnering 6.3 per cent of the vote.